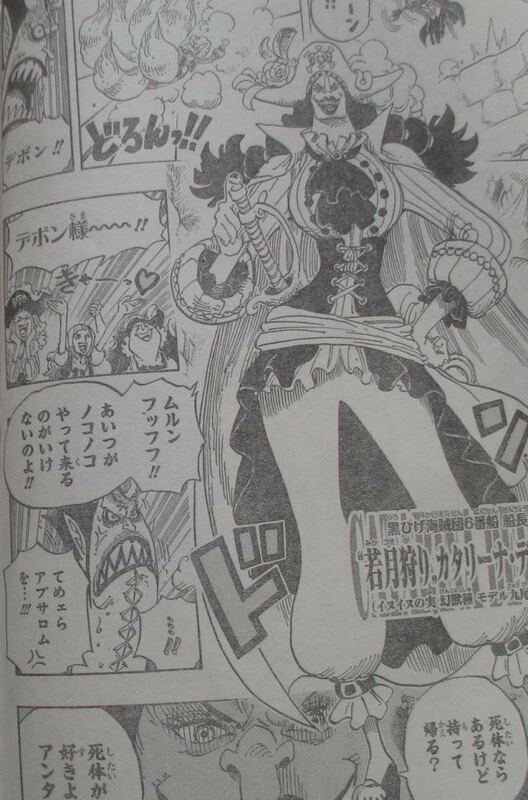 Starting with perona reading the newspaper tearing up by the headline about Moria and his zombie army. She decided to leave while mihawk tell her to be careful on the way and state that it’s a good timing for her to leave since something interesting has been brought up at the reverie. Moria and his army are demanding teach to come out, they are here to find absalom. Then a fake absalom appears, seeing that he’s safe, Moria let down his guard and get attack by shiryu, who now have the ability of suke suke. Turns out the fake absalom is Devon, she is a zoan mythical model ninetail. Moria: How dare you! Did you kill him?! Devon: we still have the body, you want it? 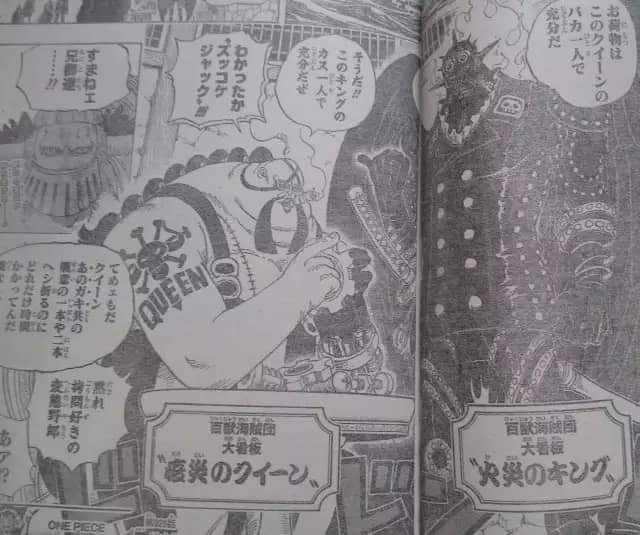 Another stage, the wano, where that “Monster” kaido lives, the straw hat and the other brats are gathering! That crazy yonko big mom is also going there! 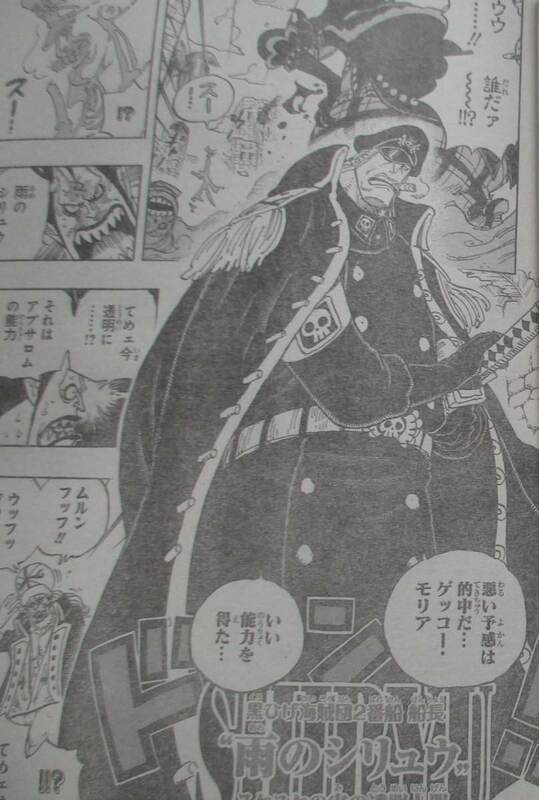 Blackbeard: what do you think? It’s happening! The strongs are now fighting over that one throne! Act 2 of wano: Shutenmaru is fighting with inuarashi,they seem to have equal strength,while kinemon is trying to convince him. Kinemon: have you forgot what kind of man I am?! I will make sure you join us once again! Shutenmaru: You think everyone will be happy now that oden’s samurais are back?! you guys abandon here for 20 years! That blank cannot be covered! Oni island: Jack is being scolded by 2 large men. King and Queen seem to have a relationship similar to sanji and zoro.